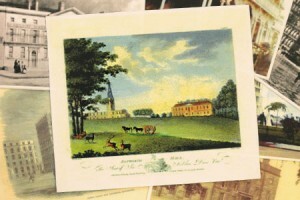 Interested in discovering the history and creation behind some of our classic hotels? 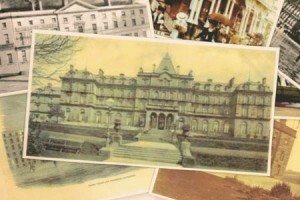 If so, take a look at our historical hotel page, where you can find in- depth information on where, how and when they originated, along with fascinating stories that followed them throughout the years. Here at Britannia we love to share our knowledge of the intriguing backgrounds behind some of our most history laden hotels, providing you with the finest details, from Grade II listed buildings, UNESCO World Heritage Sites, and famous guests- making it a worthwhile read. Adelphi still retains its reputation as one of Liverpool’s most iconic hotels to date. With over a century of history, dating back to 1826, the Adelphi is filled with stories, famous guests, and ghostly tales. The Adelphi stands today as a grade II listed property and remains a very popular hotel to stay in whilst visiting Liverpool city centre. 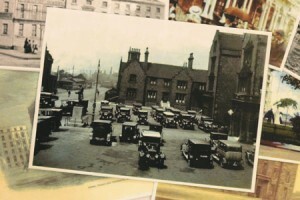 To find out the hotel’s historical timeline, click below. Being one of our largest hotels in the Britannia chain, the Grand Scarborough is packed with history with the first plans of the building developing in the late 17th century. The Grand Scarborough has moulded to different situations throughout the years, from its early hospitality days to being used for military control during the second world war. Due to its past events over the years, the Grand Hotel has been acknowledged as one of the most iconic landmarks in Scarborough. 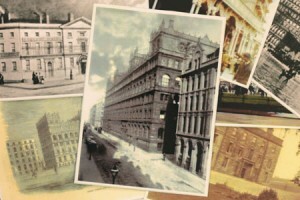 Although one of the largest hotels in Manchester city centre, Britannia Manchester hotel was not always used in the hospitality sector, with the building being established back in the 1800s as a warehouse, serving the Lancashire cotton industry. The hotel was awarded a Grade II listed status in 1952 due to the grand architecture and rich history that followed the hotel. The Palace Hotel and Spa in Buxton dates back to the 1800’s, making it another historical hotel in our list. 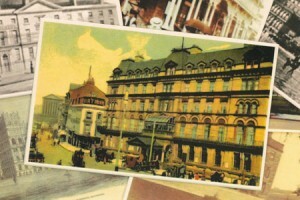 The hotel is a popular and much loved historical focal point of Buxton’s culture, and a key feature of the town’s skyline. Palace Hotel, designed by Henry Currey, architect to the 7th Duke of Devonshire, is rich in history and is one of the largest hotels in the Peak District. Located in Warwickshire, Bosworth Hall is one of our most impressive hotels. The former stately home has been in place for many centuries and has had several home owners over the years going all the way back to the 1500’s. Bosworth Hall’s past is bursting with history and intriguing facts surrounding the Hall’s construction and takeovers which span the last five centuries. 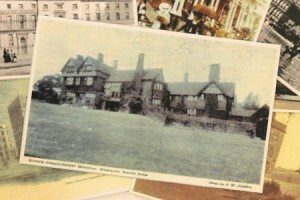 Our Royal Court hotel in Coventry is laden with history- dating back to 1874, whereby the building was originally built as a country manor, and known as the Kerseley Hall. The hall was later repurposed as a hospital base for soldiers who were injured during the Second World War. 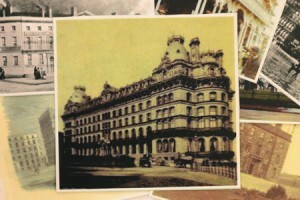 It was not until the 1960’s that the building was converted in the Hotel that stands today. This hotel is among our historic hotels due to its architecture, location, and beautiful exterior that holds impressive history throughout the years. The North Stafford hotel was built all the way back in the 17th century, seeing through 3 centuries and therefore making it one of the oldest and most historically significant hotels in Stoke. Not only is the Grand hotel Llandudno the only Welsh Hotel that Britannia owns, it is also a historically significant one, with history of the building back dating to the early 1900’s. 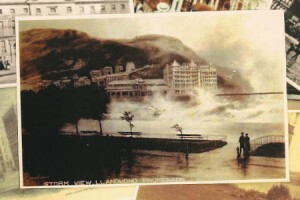 Designs were first created to replace The Baths Hotel on Llandudno sea front. The following year, the new building was constructed on the same spot, directly built on Llandudno’s sweeping bay front.